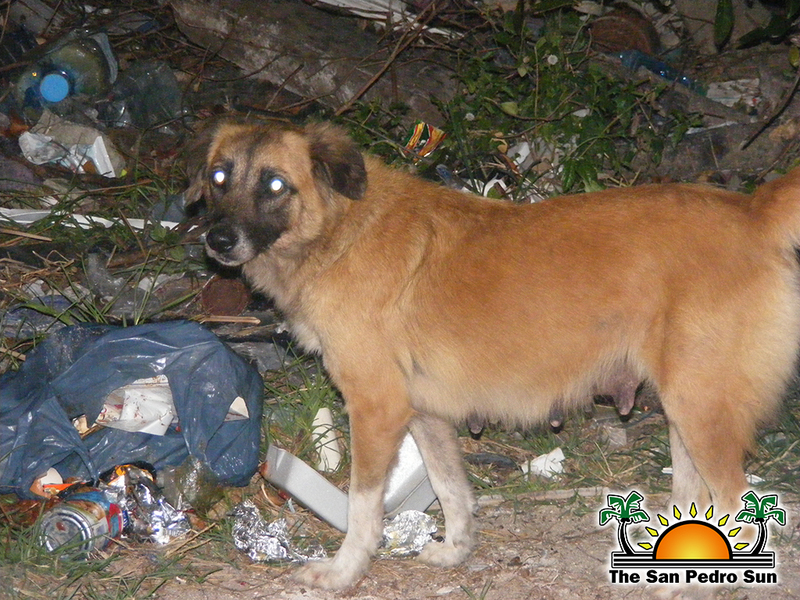 The San Pedro Town Council (SPTC) has expressed much concern over the problems caused by stray dogs on the island. Both residents and tourists have raised complaints about the increase of stray dogs, which in turn are affecting the sanitary conditions of Ambergris Caye. Relevant authorities have employed several methods for decreasing the number of stray dogs in the past, but have had little effect in the alleviation of the problem. In July 2012 the SPTC implemented an eradication of stray dogs via strychnine poisoning. This was quickly replaced with SAGA Humane Society’s “Dog Round Up” program due to the strong backlash from animal lovers who were opposed to this inhumane method of euthanasia. But as the complaints continue to increase, Mayor Daniel Guerrero is once again facing hard decisions on how to handle the problem. Mayor Guerrero expressed to The San Pedro Sun that the health and safety of the public is of great concern and that decisions will be made in order to control the situation. “Some pet owners are being irresponsible, allowing their dogs to wander and cause problems in the street. Many residents have complained to me about the feces on the beach and the garbage in the streets because of the dogs. We want to visit all options available to control the problem, but if little or no change comes to the matter we will be forced to revert to our standard method of eradication,” said Mayor Guerrero. Saga Humane Society agrees with SPTC’s concern about the problematic dogs and the organization has offered its support in humanely euthanizing the strays. According to Coleen Creeden, one of the Directors of Saga, she has visited with the Mayor and together they have come up with ways to enforce the Dog Act. “Irresponsible pet owners are a problem that affects us all; we need to educate them and impose laws. The "Scoop and Poop" campaign addresses the complaints from residents about the problems of dogs defecating in public area. We are encouraging all residents to report offenders so that they can be ticketed and fined. In addition residents should take photographs of the offenders so that SPTC can deal with them,” said Creeden. The dog round up program has also been emphasized this year. Last year SAGA picked up 180 dogs during their round up program, out of which 99 where humanely euthanized. As late as August, 2013, 175 dogs have been picked up in the dog round up program and 82 have been euthanized. According to Saga breeding is the main problem with problematic dogs. “There are too many dogs on Ambergris Caye and not enough homes. So they are let out in the streets to roam and create havoc. In order to address the ultimate problems the island faces, we first need to address the population of dogs on the island. This can be done by spaying and neutering dogs,” said Creeden. Residents are asked to cooperate with Saga and the SPTC by spaying and neutering their dogs to reduce the population numbers on the island, Saga currently estimates that there are 6,000 dogs living on Ambergris Caye, the majority of which are not properly cared for. Stray dogs cause health, environmental and safety concerns. They scavenge through garbage in search for food creating a mess in public areas. Strays also defecate in streets and beaches, where residents and tourist may catch infections and disease transmitted through the feces. Bites from aggressive canines can also lead to rabies and physical injuries. The SPTC urges all pet owners to properly secure their (pets) dogs in their yard to avoid problems. 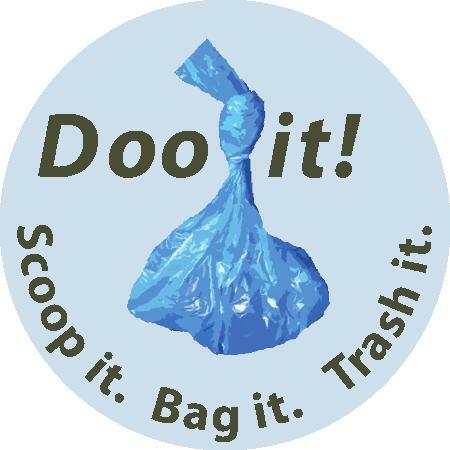 If one’s dog defecates on the streets or beach, the pet owner should properly dispose of the feces in the garbage. Problematic dogs should be reported to Saga at phone number 226-3266.